A lot of innovators that I have met are impatient people. By the time we start working together, they are already fed up with their company. They know something needs to be done and they just want to jump in and get started. So they will take whatever opportunity they get and run with it. I believe that this is the wrong approach. As much as we are keen to get started, it is also important to ensure that we are working on the right things. While I agree that we have to start somewhere with innovation, this does not necessarily mean we have to start anywhere. There is a difference. I have learned that hard way that innovation fools rush in. It is important to take the time to understand the context in which you are operating. As much as you think you are a corporate hero in the making – you are not! You are not even the first person in your company to ever try to innovate – you are not a pioneer. If you look around hard enough and you will find others who have tried before you. Some have had some limited success and others have failed. You may not be able to see them but they will have the scars of the knives in their backs to prove it. So if you want to succeed, you need to take the time to learn from these people. What I always find interesting about companies is their ability to recycle staff and not fire them for failed innovation projects. While this is a strange practice for the company, for you, it’s a treasure trove of information. It means that there are people still around in the company, probably now working in different roles, that you can mine for information. So use your internal networks to find these people and ask for their help and support. Approach them without judgement and treat them with respect. These people are not losers who did not know what they were doing. Remember that companies have a way of breaking intrapreneurs and humbling them – these people are pioneers. Their assistance will be invaluable to you in so many ways – the landmines that tripped these people up are still in the company and these people will know exactly where they are. Where are all the corporate traps and bureaucracy? Which stakeholders are the most difficult? Which one is most supportive? Are there any early adopters of innovation within the company who you might target and work with first? In fact, if you are smart, you will not limit your conversations to only those innovators that remain in the company. Also, try to learn what you can about the people who tried to innovate, were knocked back and left the company. Is there anybody still in touch with them or knows where they are now? Can they give you names or introduce you so that you can meet them and learn from their experiences too? Invite these former employees for coffee or a drink so that you can have a chat and pick their brains. This is not wasted effort on your part. In my experience, it will save you from making the same mistakes that these pioneers made. So, embrace this truth – you are NOT that special. 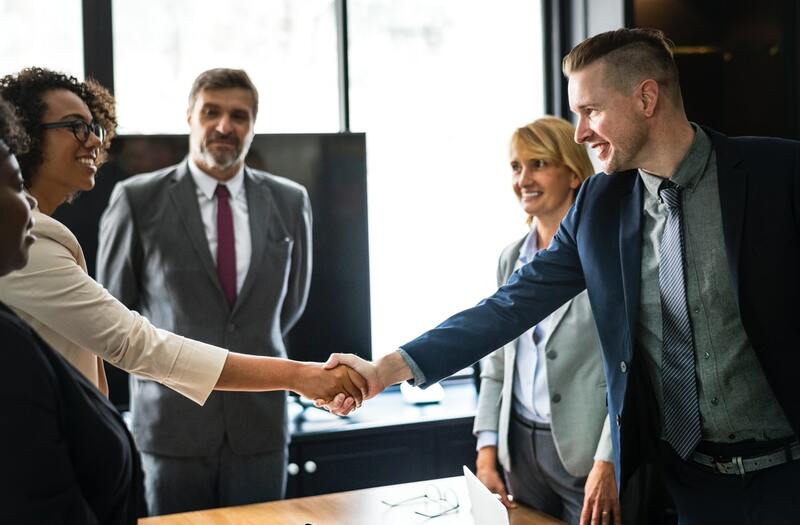 Even if the CEO loves you and your wonderful ideas, you will need to build other strong and sustainable relationships in order to succeed within the company. Talking to those that came before you will help with this.